We are in this for the long haul! 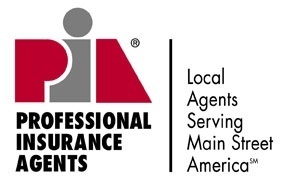 We've been helping the people and businesses of Zephyrhills with their insurance needs since 1946. 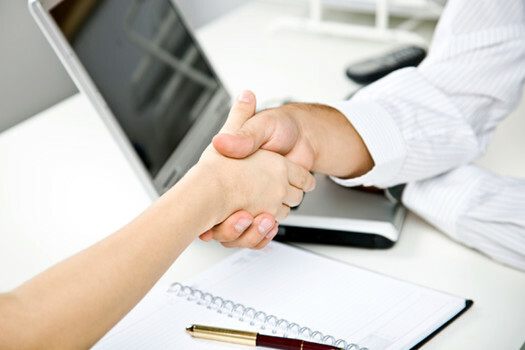 We genuinely care about our clients and we want to do the best job possible for them.